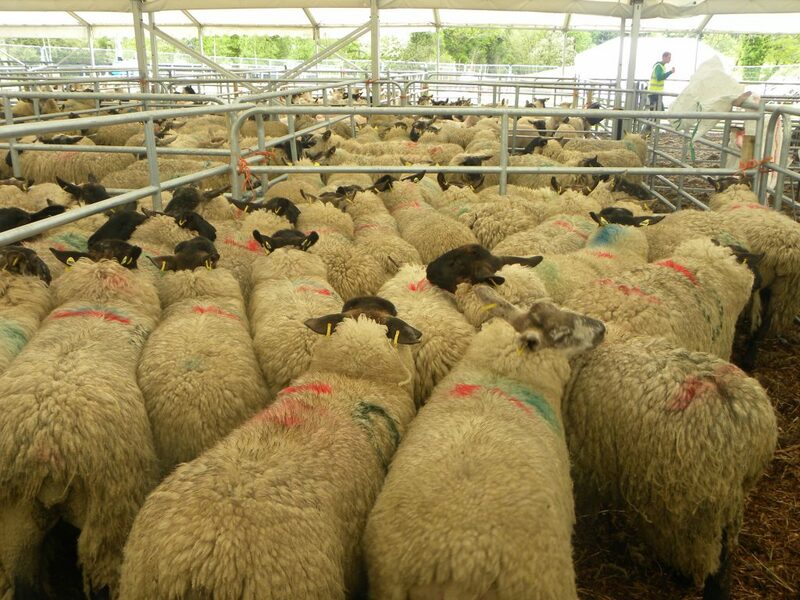 At the latest working European forecast for sheepmeat, the general consensus points towards a further reduction in output in 2014, which is expected to help prices. 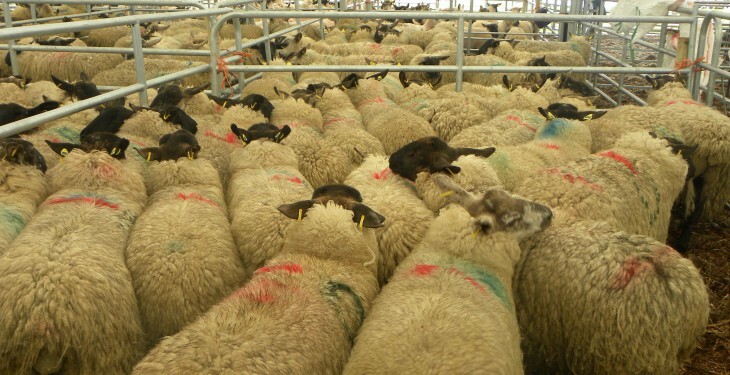 This is according to Eoin Kelly, Business Analyst, Bord Bia who noted that sheepmeat output in the EU is forecast to contract by almost 2% in 2014 with most countries indicating a decline in supplies for 2014. Hand said this decline in production is being largely driven by lower output in France, Spain, Germany, UK and Ireland. However, increased Italian production is set to offset this decline somewhat. He added some further, albeit slower reduction is forecast for 2015. The reason for this is the declining breeding flock across a number of key producing countries such as France, Spain and Germany. Hand outlined that EU exports of sheepmeat and live animals continue to increase with exports up 34% to 74,467 tonnes in carcase weight equivalent in 2013. Hong Kong and Libya accounted for over 60% of these exports. This trend has continued for the first two months of 2014 with Libya accounting for 51% of exports. Higher imports were recorded into the EU in 2013 with shipments 5% higher at around 212,000 tonnes. This is mainly driven by imports from New Zealand who accounted for over 84% of imports last year. This was down on 2012 levels but offset by increased imports from Australia and a slight increase in imports from Chile. Up to the end of February 2014, shipments from New Zealand were down over 8% on the same period last year with this reduction offset by an increase in imports from Uruguay. Looking ahead to 2015, Hand stated that prices are expected to be helped by reduced output, a strong live trade and a forecast drop in New Zealand output.